WEBSITE NOTICE: SAVETHEOC HAS MOVED! Gossip Girl starlet Willa Holland arrives at the annual Oxfam party held at Esquire House on Friday in Hollywood. AUTUMN REESER IS NOW ENGAGED! Autumn Reeser, who played Taylor Townsend on the last two seasons of the O.C is engaged to writer/director Jesse Warren. 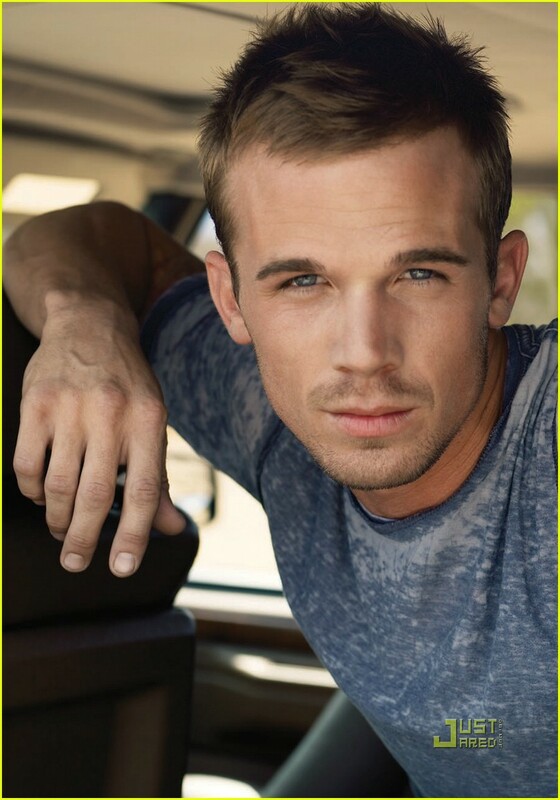 “He’s my college sweetheart,” Reeser, 28, told Usmagazine.com at the 15th Annual Lint Roller Party in Hollywood on Thursday. What kind of wedding are they planning? Meanwhile, the actress, who stars on CW show Valentine, doesn’t have to worry about getting in shape for the big day. I can’t believe that someone can be so rude – what does everybody else think, rude or not? 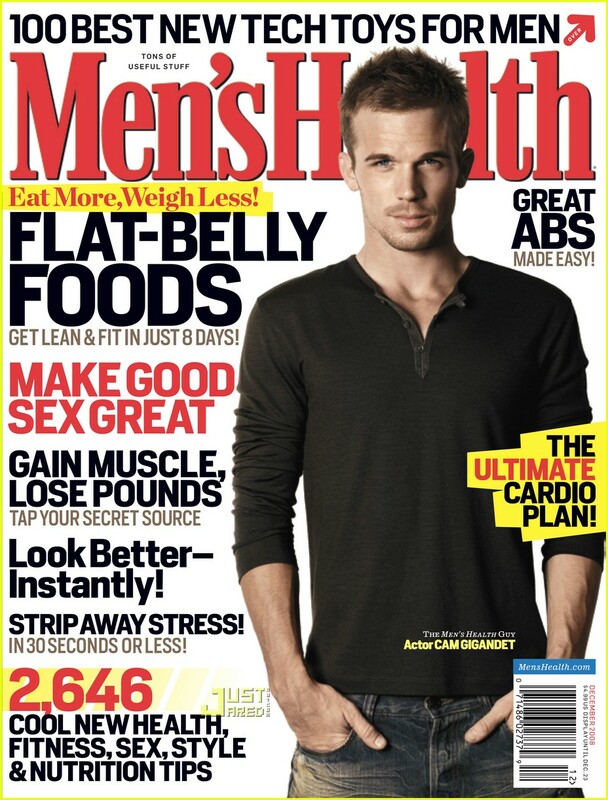 CAM GIGANDET “MEN’S HEALTH” COVER! BEN GOES TO VOTE IN THE US ELECTION! MISCHA ATTENDS A BENEFIT IN LA! Mischa Barton attended the Lupus LA’s 6th Annual Bag Ladies Benefit lunch in Los Angeles recently.